Dhaka, April 3 (Dhaka Tribune) – Bangladesh’s capital Dhaka has again ranked as the most polluted city in the world. The index was developed by the Environmental Protection Agency for reporting daily air quality of any city or country. India’s Kolkata and Pakistan’s Lahore followed Dhaka with individual scores of 186 and 183 respectively, according to data obtained from AirVisual, a mobile application that shows real-time air pollution index of any city. Bangladesh, one of the most densely-populated countries in the world, has been struggling with air pollution for a long time while Dhaka has continued to rank among the most polluted cities. 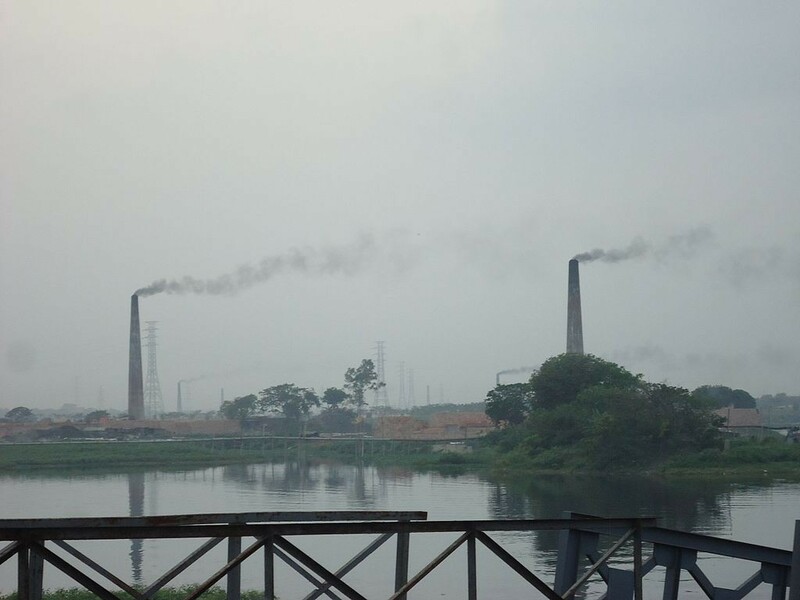 Brick kilns, vehicles run by fuels with higher level sulphur, as well as construction works have been identified as major sources of air pollution. The air quality further declines during the dry months – from October to April – but improves in the monsoon. The situation is very serious, experts say, pointing out that five of the top 10 causes of deaths in Bangladesh are related to air pollution. The United States Environmental Protection Agency (EPA) developed the Air Quality Index to report air quality. This AQI is divided into six categories, indicating increasing levels of health concern. An AQI value over 300 represents hazardous air quality and below 50 the air quality is good. The index is based on the five criteria pollutants regulated under the Clean Air Act– ground-level ozone, particulate matter, carbon monoxide, sulfur dioxide, and nitrogen dioxide. The AQI debuted in 1968, when the National Air Pollution Control Administration undertook an initiative to develop an air quality index and to apply the methodology to Metropolitan Statistical Areas.